This December, Made in China launches an exclusively traditional Chinese brunch series. 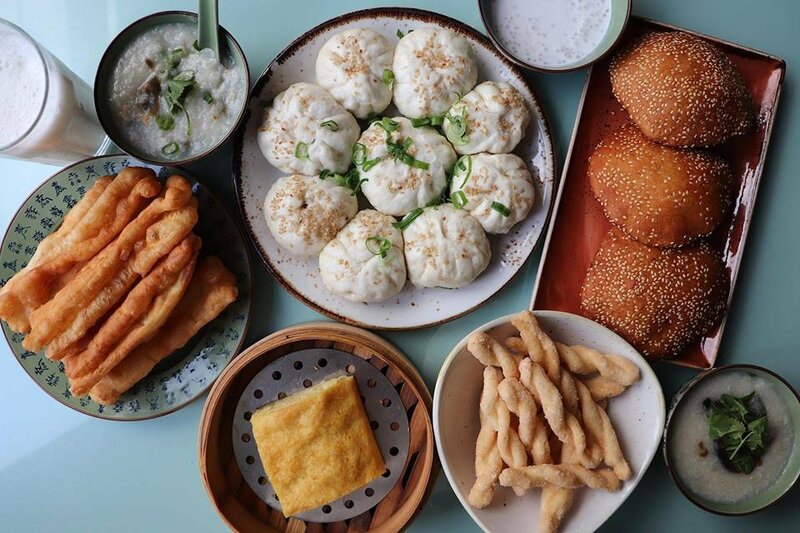 There is a classic Chinese breakfast as much as you like. We want everyone to start the day full and satisfied. The show kitchen is ready with our pasta chef and prepares the noodles freshly in front of the eyes. All noodles are freshly prepared and served.